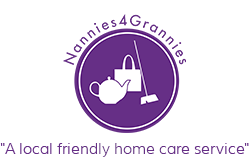 Thanks as always for you & your team of nannies. They are superb! !